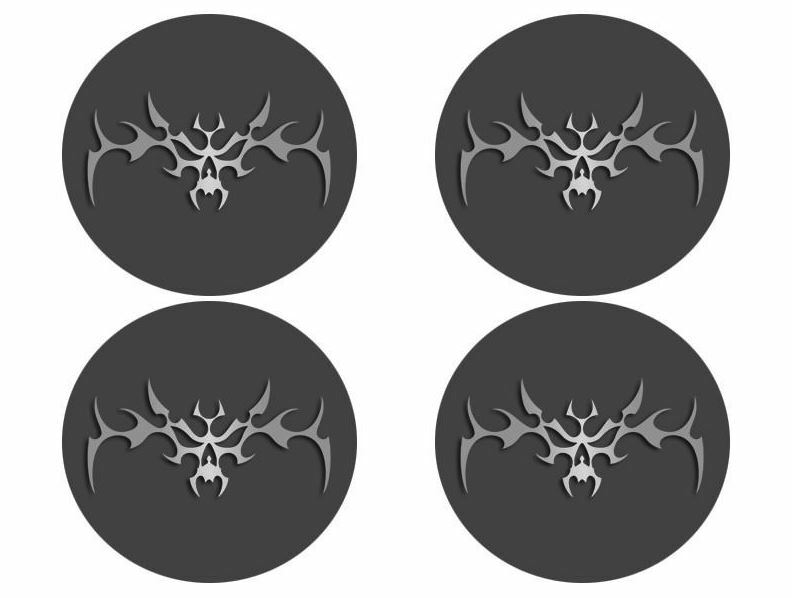 Transform the bak of your 'Vette with the Tribal Skulls with Blackout Kit for your 05-13 Corvette. They're designed to cover the rear brake lights, which will give your car an aggressive look. The skulls are made in the USA of 100% stainless steel, have a high-polished mirror finish, and won't tarnish, rust, or fade. The peel and stick application only takes up to 20 minutes to install.